This was the first recipe I honed in on when first reading the book. 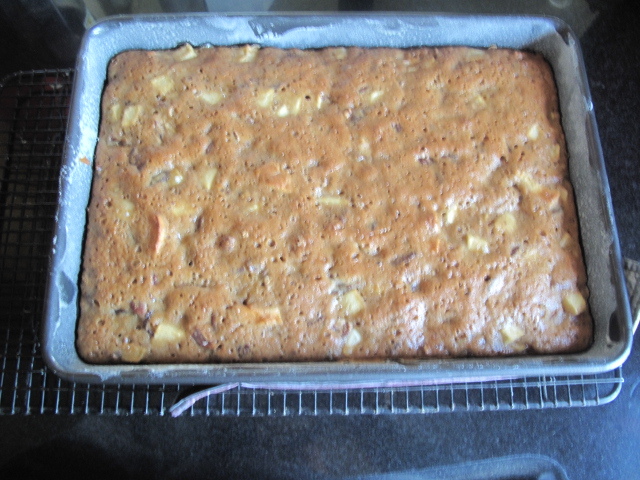 I am sure all the Heavenly Bakers will remember that I am a real fruit cake aficionado. I love fruit cake so much that even those grocery store bricks that are loaded with red and green glacéd cherries are not out of my realm. Every year my friends collect all the store-bought fruit cakes they get and give them to me and I enjoy them for weeks. As I am always on the look out for new fruit cake recipes, this one struck a chord with me right away and I have been chomping at the bit to make it since my book arrived. I actually made two versions of this cake. 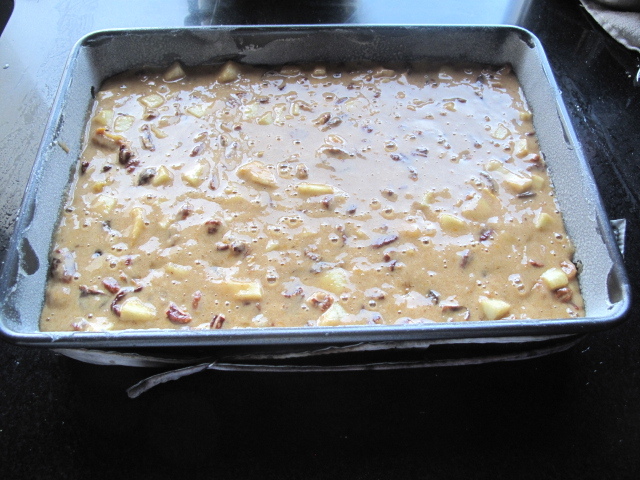 One following Rose’s recipe where I used dried apricots, pears, apples, prunes and dried cherries along with the rum. 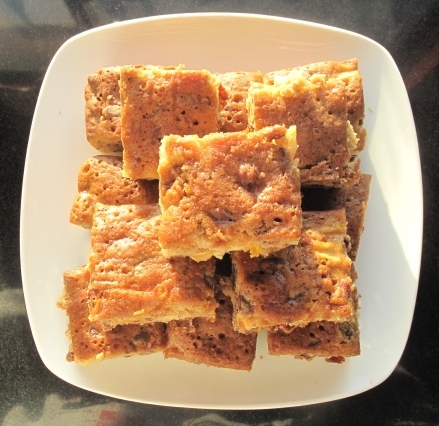 The second version was a little number I affectionately named California fruit cake as I used dried fruits that we find in California. 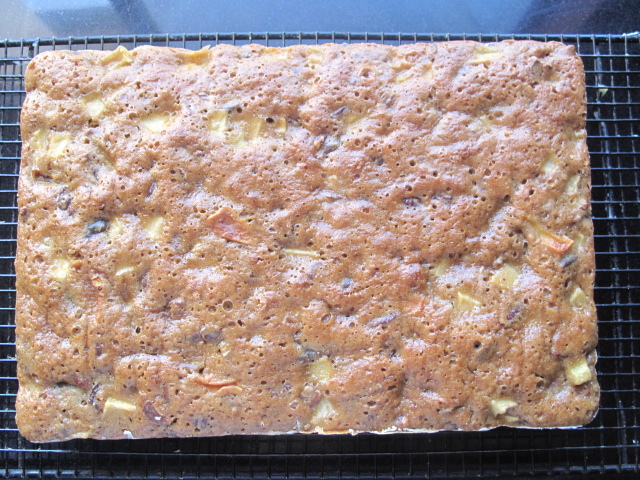 For this version I used dried pineapple, mango, apricots, papaya, dates and crystalized ginger for a bit of kick. I substituted light brown sugar for the Muscavado so as to not overpower the delicate fruits and I used walnuts instead of pecans. In place of the rum I used Armagnac, for no other reason than I like it. Both versions were totally delicious and warmed my fruit cake lovers heart. Even my fruit cake hating partner liked both versions. Rose, you have a real winner here. I think the best part is that you can really make it your own just by varying the fruits and flavorings. I admit that I added a bit more fruit than the recipe called for. It is after all a fruit cake and the fruit is my favorite part so I figured it couldn’t really hurt and it didn’t. To me the hardest part of this recipe was finding my sheet pan which resides in that highest of cupboards with the “not used very often” things. Naturally, once I got out my step ladder to get up there it was at the bottom of the pile which meant I had to take everything out to get to it. With that chore accomplished, all work was done. 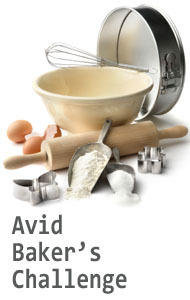 The cake is so simple you don’t even need to pull out the mixer. To begin, toast the nuts and set them aside. Peel and dice the apples, toss in lemon juice and set aside. Soak your selected fruits to soften, drain and set aside. 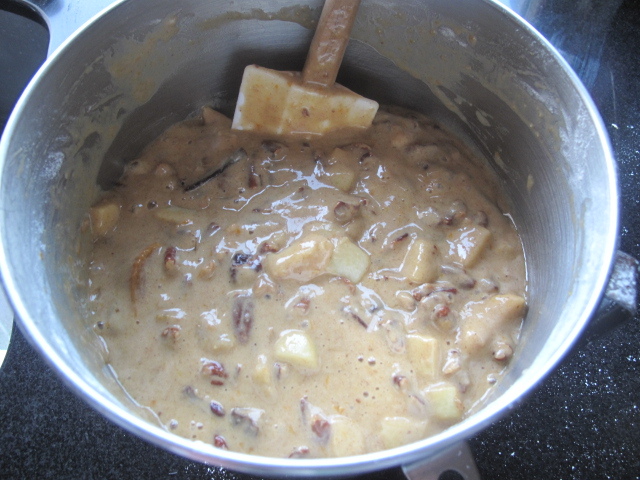 Measure the dry ingredients, toss the drained fruits and nuts in this mixture and set aside. Measure the sugars. Melt the butter and then cook the sugars in the melted butter. Add orange zest, vanilla and apples, then add the eggs. 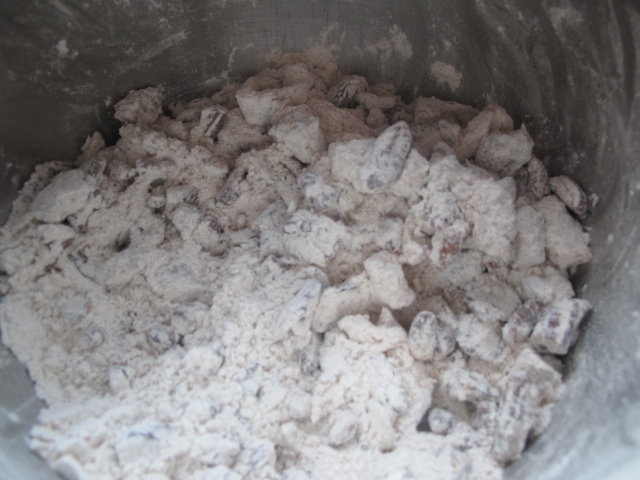 Combine this mixture with the dry ingredients, fold with a rubber spatula and into the oven it goes. What could be easier? And oh the aroma in the kitchen. Even the batter is so fragrant I could hardly contain myself from eating it. The whole time it was baking I was hovering around the oven, smelling that intoxicating smell and not being able to wait for it to come out of the oven. Total, total pleasure. Rose, thanks to your insider tip I didn’t sift into the cup, I just weighed the flour and my nerves and kitchen were spared a whole lot of torment and clean up. Thank you again. I like how Rose left the choice of fruit to use a bit more open-ended. The ‘California Fruitcake’ sounds very moist with some nice flavors. Oooh, crystalized ginger – must make a note of that for next time. I like the look of the extra fruit in your cake – looks very moist. I love the sound of the California fruit cake! Very creative of you. They look great. Like you, I too added more fruit. I have to admit, it was a great cake to have sitting in the tin, singing its siren song every time I made a cup of tea. Or walked in the kitchen. Or opened the front door. It was a very vocal and demanding cake. I can see making this differently every time–it’s a great base that lends itself to cleaning out the cupboard. Looks terrific! I also had to excavate my pan from the cupboard. I love your variations. 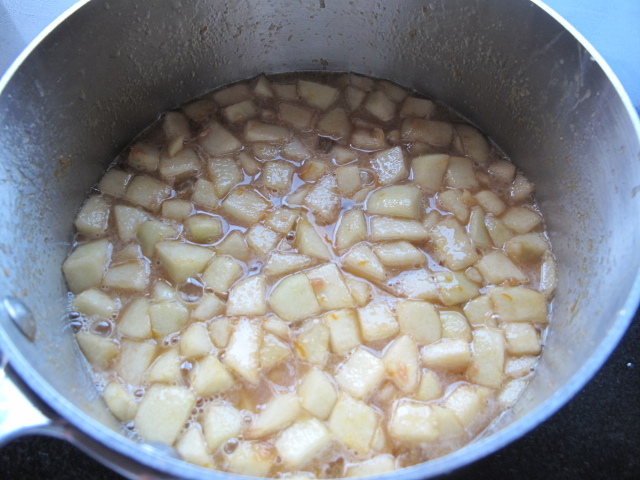 Stop by my blog for a look at my buttery rum sauce. 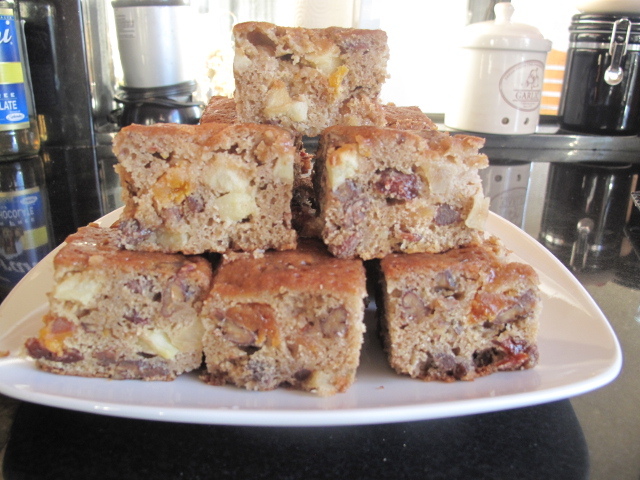 I’m loving that all of our fruitcakes are looking the same… we all just choose to cut them differently! I brought my extras to work today and slowly but steady it has been slowly disappearing. Hi Raymond! I’m with you! I used tropical fruits too! So much easier for me to get them too..and cheaper! I love eating dried papaya! LOL! Looks delicious! 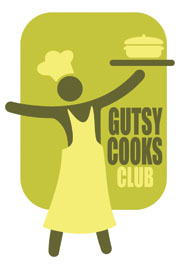 I liked this recipe very much and think it’s open for all sorts of variations. Great idea to use tropical fruits. I have to try this with Pineapple! I just noticed on FB that we’re both from the same area in Ohio. I too live in California now.